FIND YOUR FAVOURITE BEVERAGES IN JUST A FEW CLICKS! 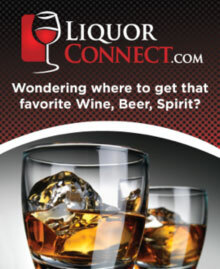 www.LiquorConnect.com connects you with the location nearest to you that carries the products you crave. Simply enter your city or postal code to find out which retailers in your area have recently stocked their shelves with the products you're looking for! www.LiquorConnect.com has the most complete listing of spirits, wine, and import beer in Alberta. Liquor Connect makes finding and enjoying your favourite beverages as easy as popping the cork! Browse categories of different beverages, narrow your criteria, or conduct a keyword search to find a product that interests you. You can search by product category, type, colour, sweetness and even region to conveniently seek out sensational sips! 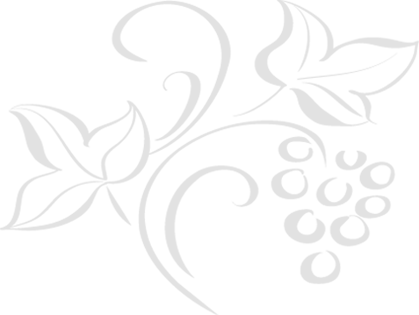 Product pages provide you with product details such as pictures, vintages and which suppliers represent the product at events such as Winefest and the Rocky Mountain Wine & Food Festival. 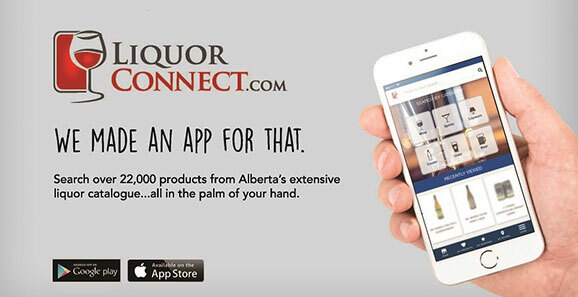 www.LiquorConnect.com is a user friendly website maintained by Connect Logistics Services - the distributor for all liquor in Alberta - and is contracted on behalf of the Alberta Gaming and Liquor Commission. Find your favourite beverages today at www.LiquorConnect.com!